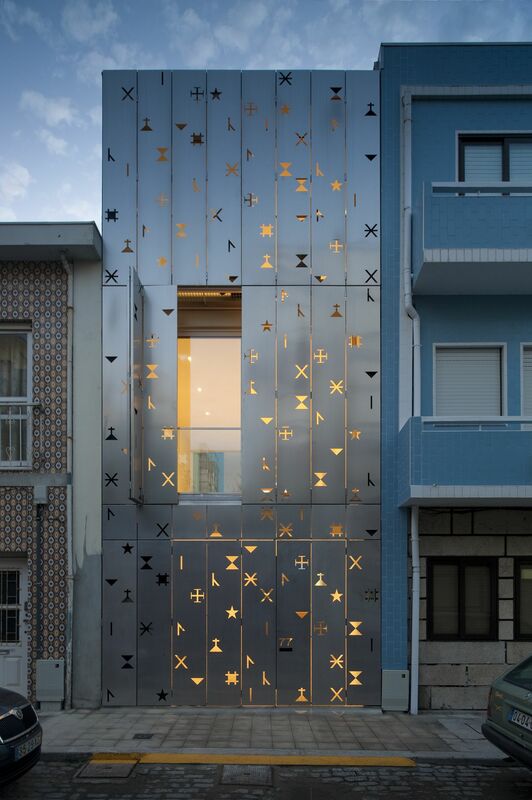 A building’s facade is its signature and the way it presents itself to the world. 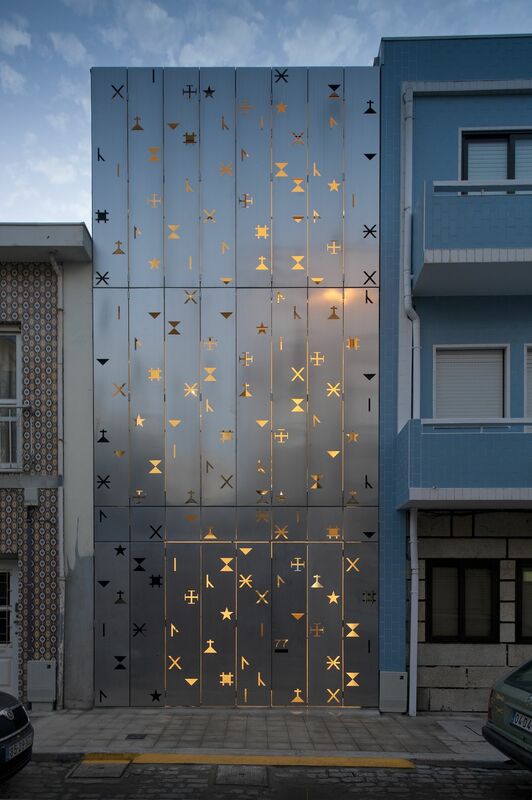 Designing the facade of a building is like wrapping a present. This means there’s an infinite number of options to explore. 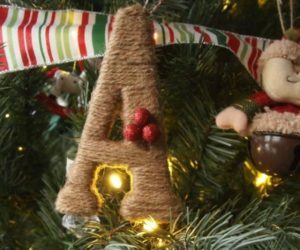 One of them is a category that includes perforated designs. 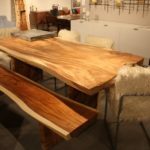 They’re all sculptural and unique and a great source of inspiration for future projects. 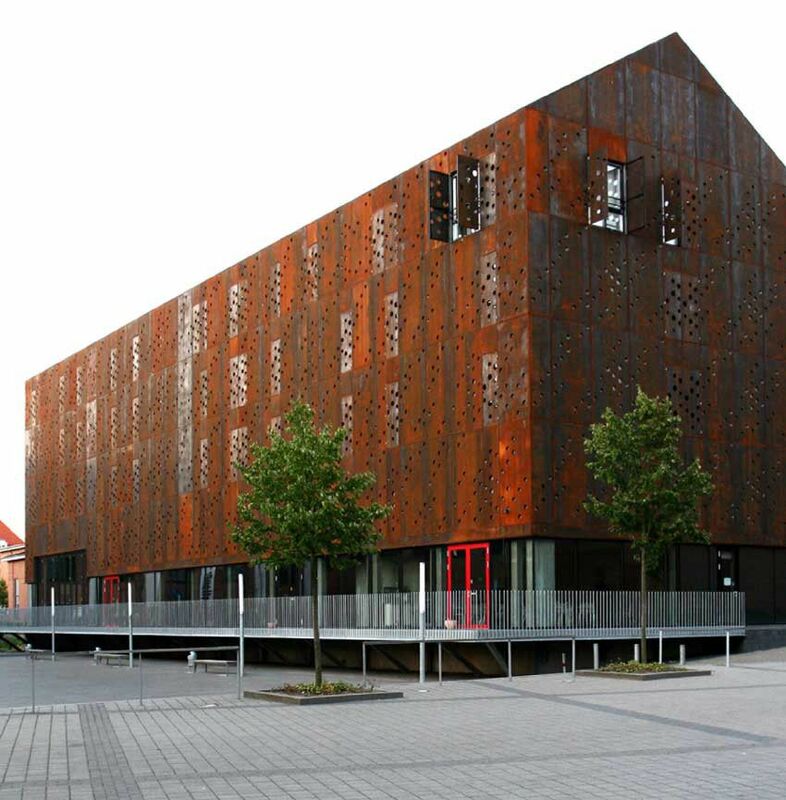 Next, we’ll have a look at a few very cool building facades that display this unconventional characteristic. 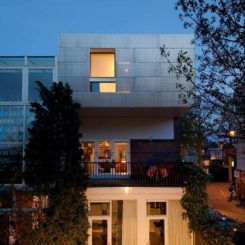 House 77 is a project designed by . 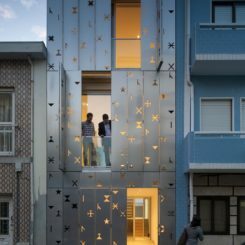 The building is located in Portugal and offers 232 square meters of living space. 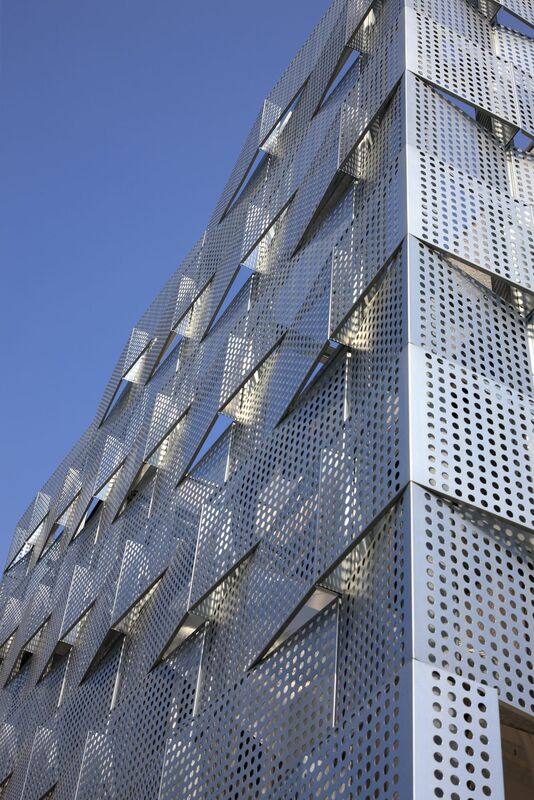 The west facade is quite eye-catching, featuring perforates stainless steel panels. 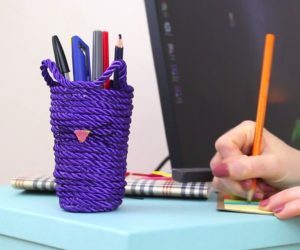 The pattern is reminiscent of a system once used for marking personal and fishing belongings and, considering the fact that the city is closely related to the sea and the fishing industry, the design is a suitable way of keeping history alive. 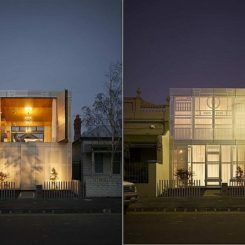 came up with a rather unconventional design for the facade of the Harold Street Residence which they built in Middle Park, Australia. 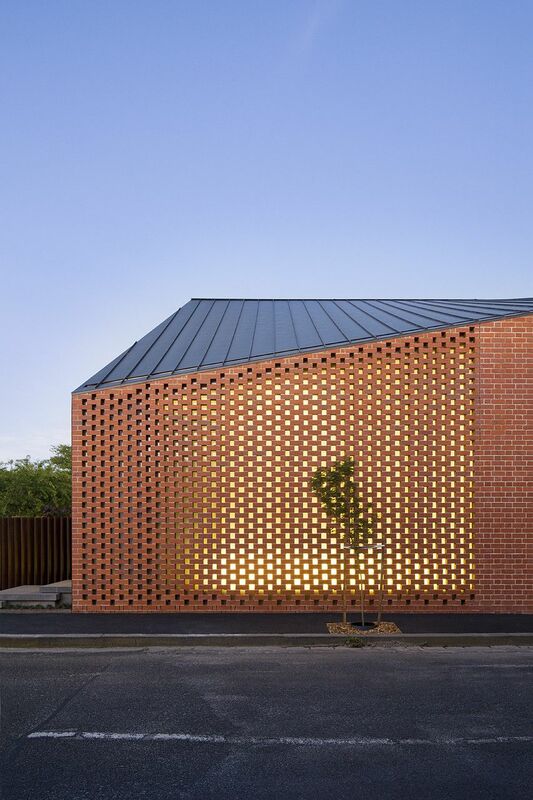 The red brickwork chosen for the external facades features a relaxed perforated pattern which connects the internal spaces to the street and the surroundings without completely exposing them. 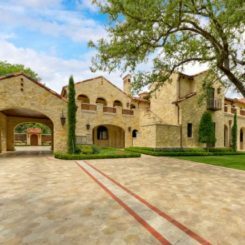 In combination with the twisting form of the roof, this design feature gives the residence a sculptural and expressive look. 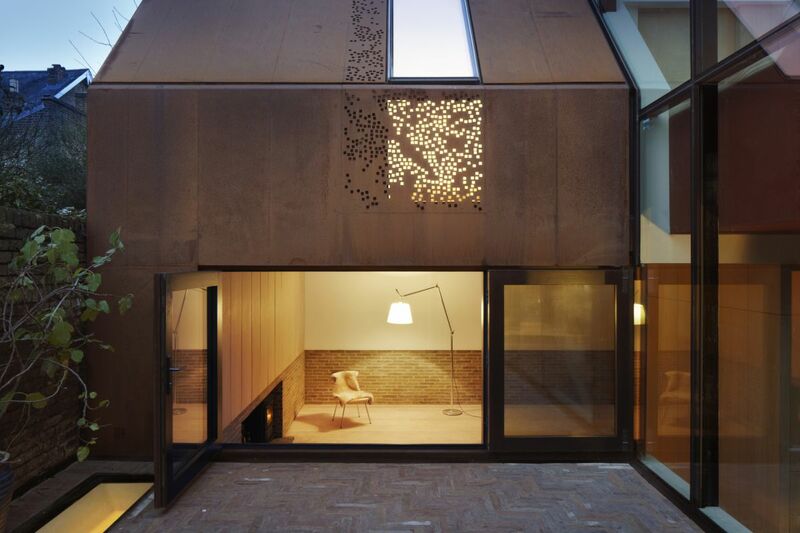 Hidden behind a 19th century stable facade in London, the Kew House can be found within a conservation zone near the Royal Botanical Gardens. 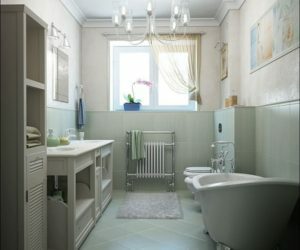 The three-story house was designed by and the project had to respect the historic surroundings while, at the same time, offering an inviting home suitable for a modern lifestyle. In order to do that, the stable wall was preserved and its shape was replicated with a pair of matching wings behind. These were then covered with pre-weathered steel which in some areas featured irregular perforations that let in light and views. 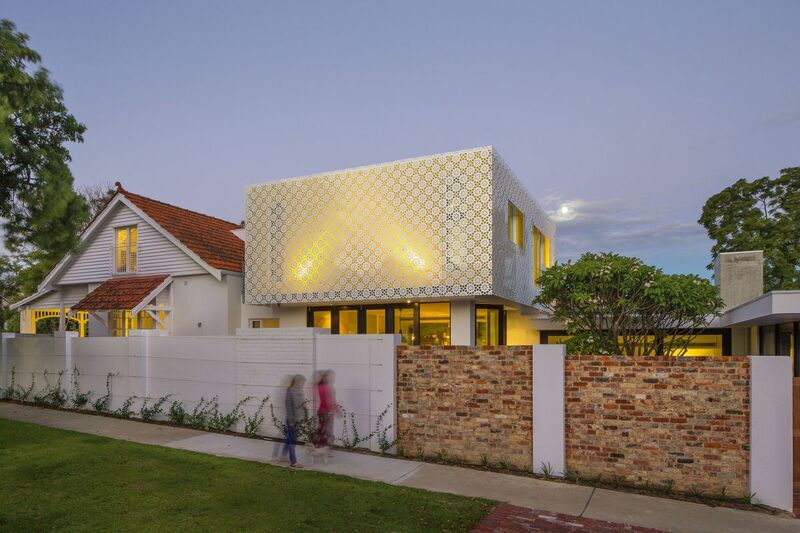 Another project which uses a perforated facade to stand out is the Hamersley Road Residence, a house designed in 2013 by . 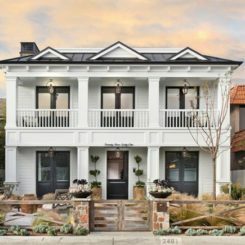 The project had to revive and update a 1900’s cottage in order to transform it into a modern family residence. 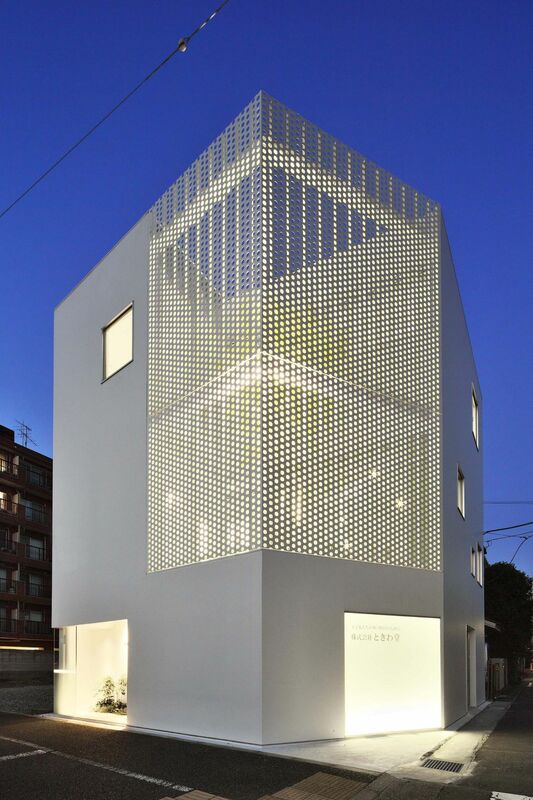 The upper level is a yellow box placed on top of the existing structure and wrapped in a white perforated screen that shade it from the sun and offer it a delicate, lightweight and elegant look. 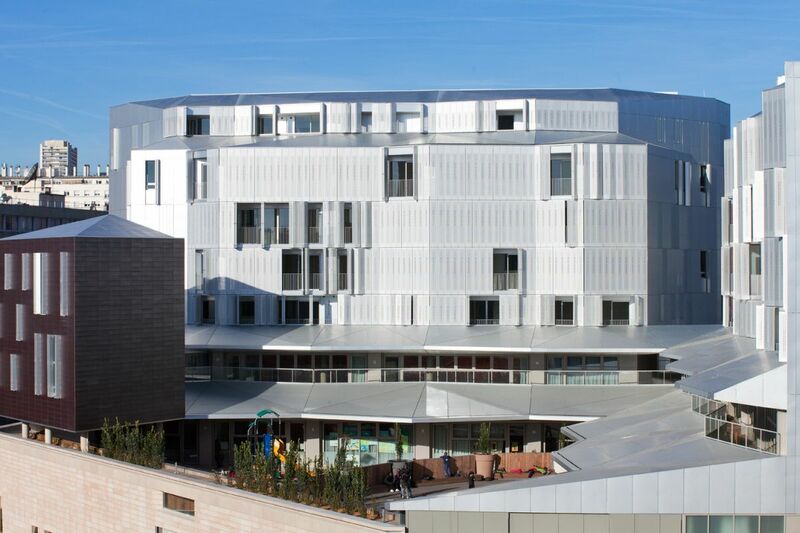 All the projects described here share in common the fact that they have perforated facades but no two are similar in that sense. 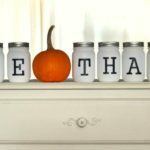 Take this store for example. 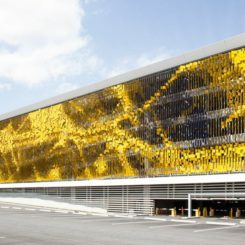 It’s located in Sao Paulo and was designed by . 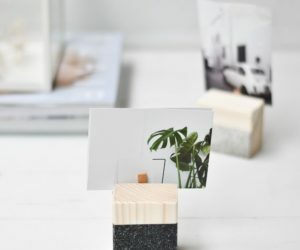 The team chose to transform an old building into a large exhibition space. 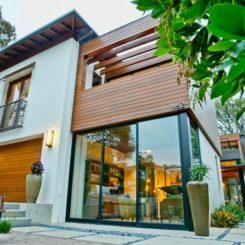 In order to do that, the building’s windows were replaced by large openings on the facade. 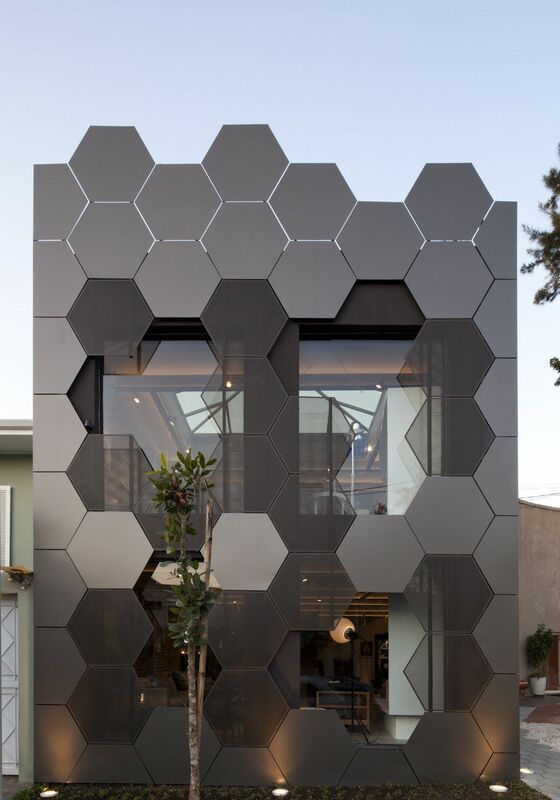 A honeycomb pattern was created using hexagonal metal panels of two different types. 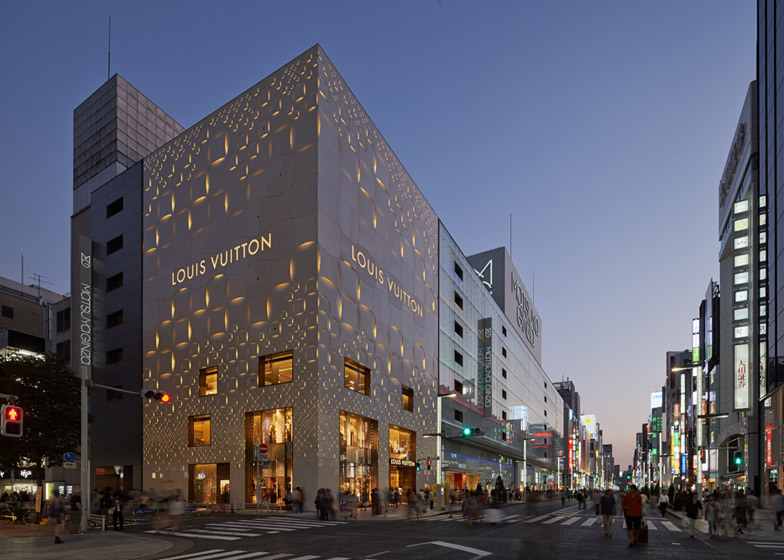 The Louis Vuitton flagship store in Ginza, Tokyo, was redesigned by Japanese studio . The team chose a patterned and perforated shell with a design based on the brand’s monogram. The design is also referencing the art deco features of the existing building. To create it, the team used sheets of aluminum coated with fluropolymer paint. 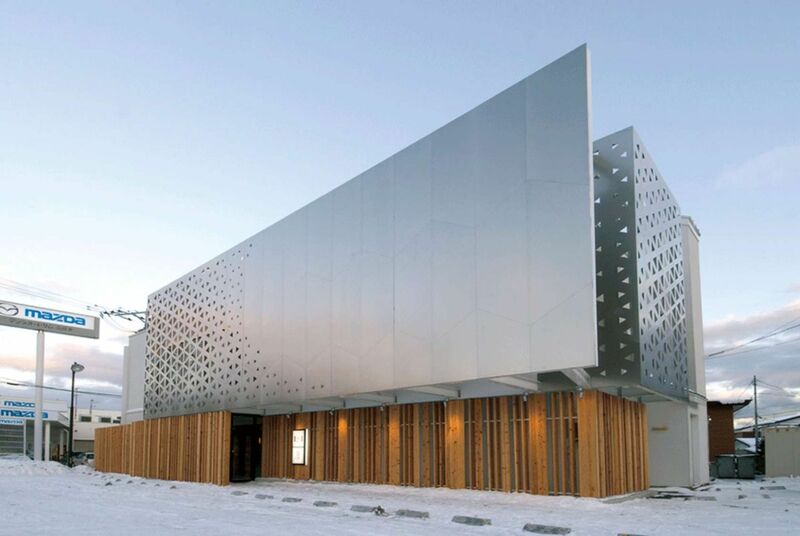 The panels mark the concrete facades beneath while also giving the building a quilted look. 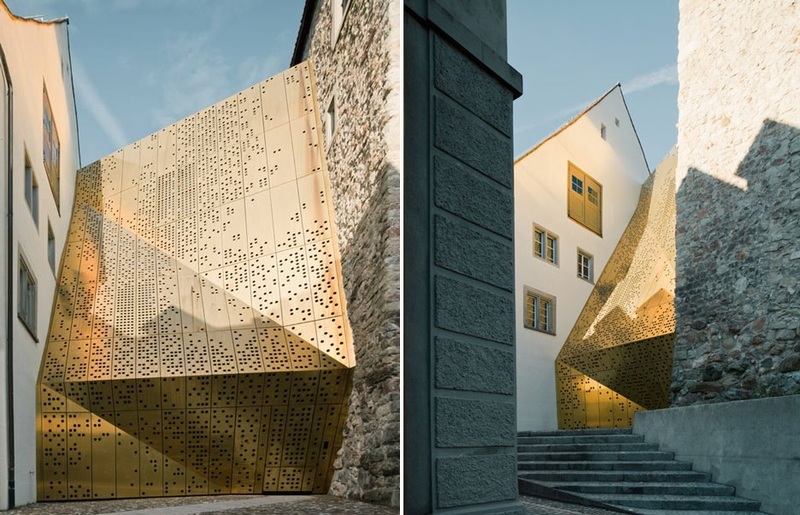 Another interesting design is featured by this museum in Rapperswil-Jona, Switzerland. The museum building was renovated by . The four-storey structure connects the two halves of the museum, a town house respectively a stone tower which have been left unchanged for historic reasons. As you can see, the exterior shell of the renovated structure is punctured by hundreds of circular holes. 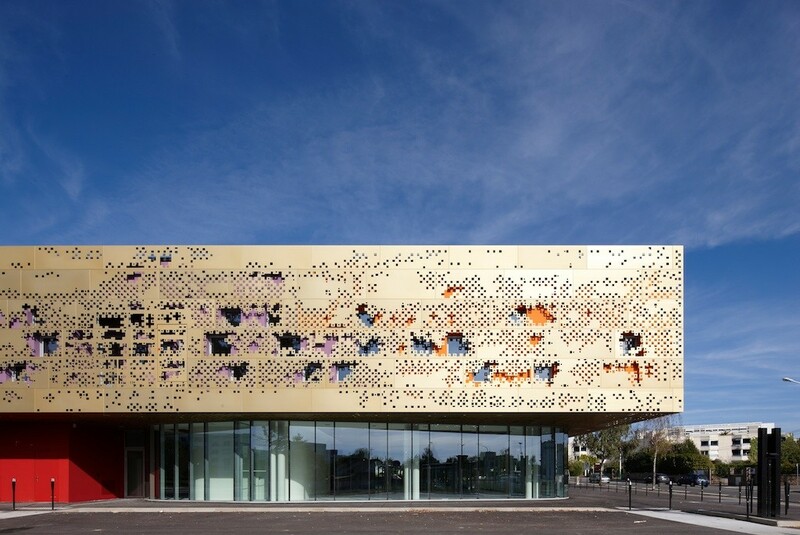 The bronze facade draws attention to the entrance of the building and to the fact that this is a modern museum complex. 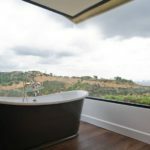 This is Casa Alta, a modern week-end house designed by Fernando Velasco and Paola Morales of o. 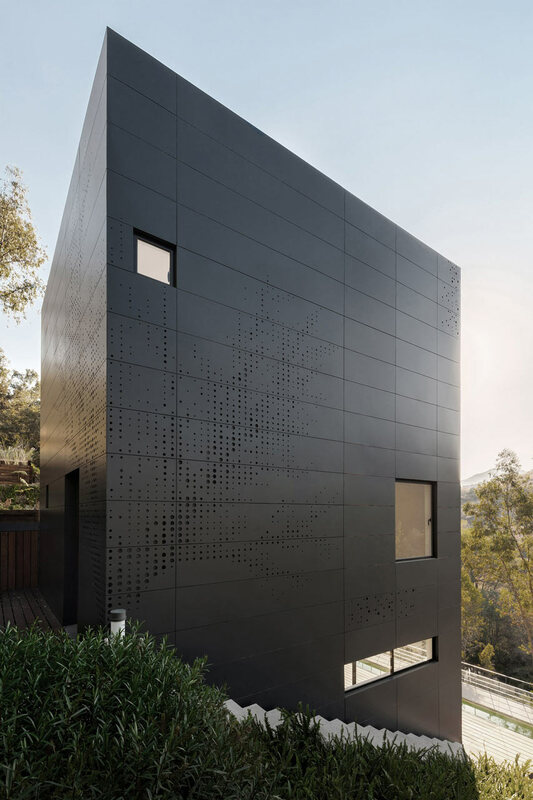 The house is built of square 6m x 6m modules which are stacked on top of one another. 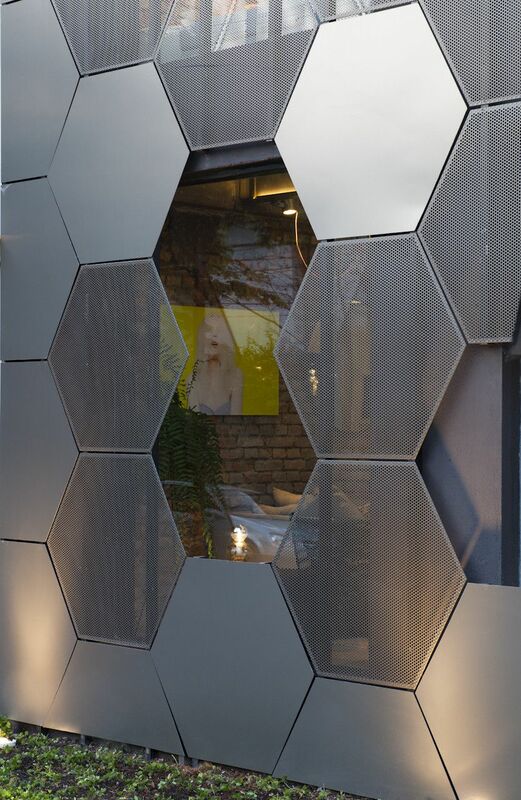 The facade is punctured by circular holes which, up close, appear to be forming a random pattern. 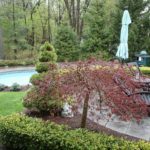 From a distance, however, the image of a tree can be perceived. 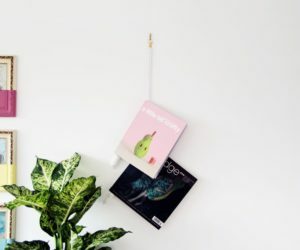 The choice of design in the case of the Live Work Home by is closely related to the sustainability of the building as well as its connection to nature. 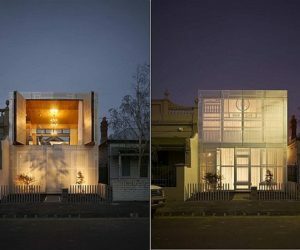 The orientation of the house maximized solar exposure. 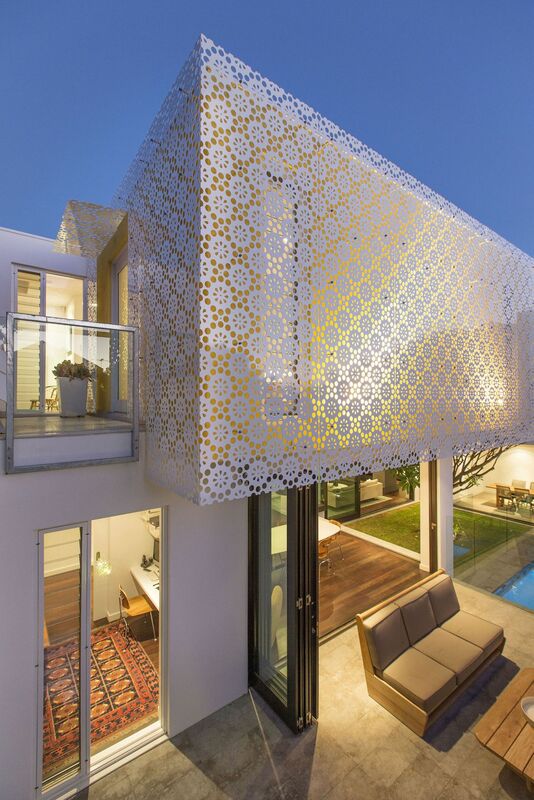 In addition, the perforated screen that wraps around the western and northern facades lets light into the house. 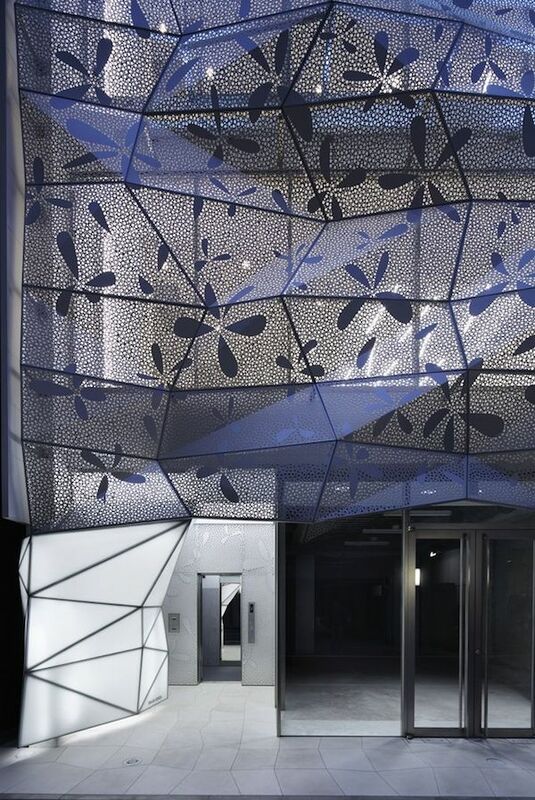 The design was inspired by the patterns creates by the light when it’s filtered through a tree canopy. The latest renovation of the Casino of Montreal was a project by and and was completed in 2013. the new design simplifies the space and organizes it around a circular hub spanning across four levels. The exterior of the casino was redesigned as well. 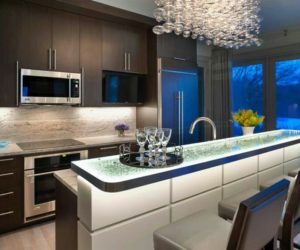 Perforated panels filter the light and create a soothing and pleasant ambiance while maintaining an intimate and inviting atmosphere. 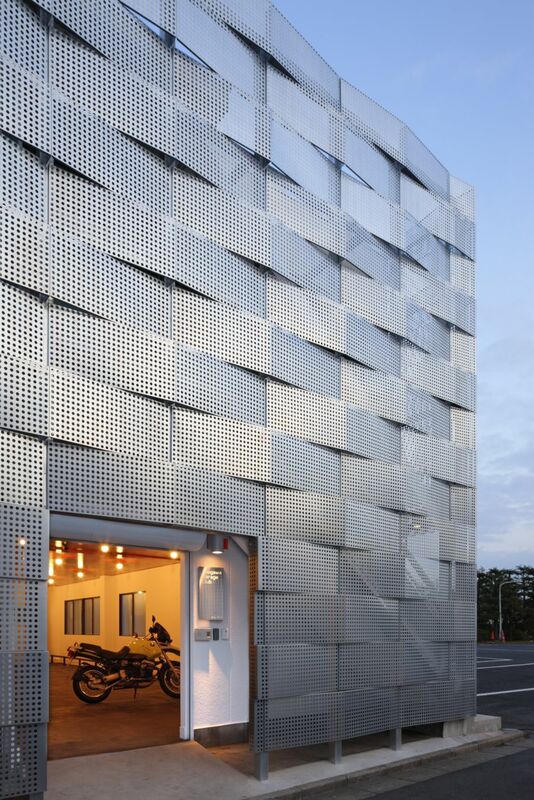 The architects and designers of defined this Company Building in Kanagawa Prefecture, Japan. 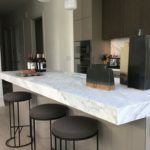 The project was completed in 2014 and includes a very interesting feature. 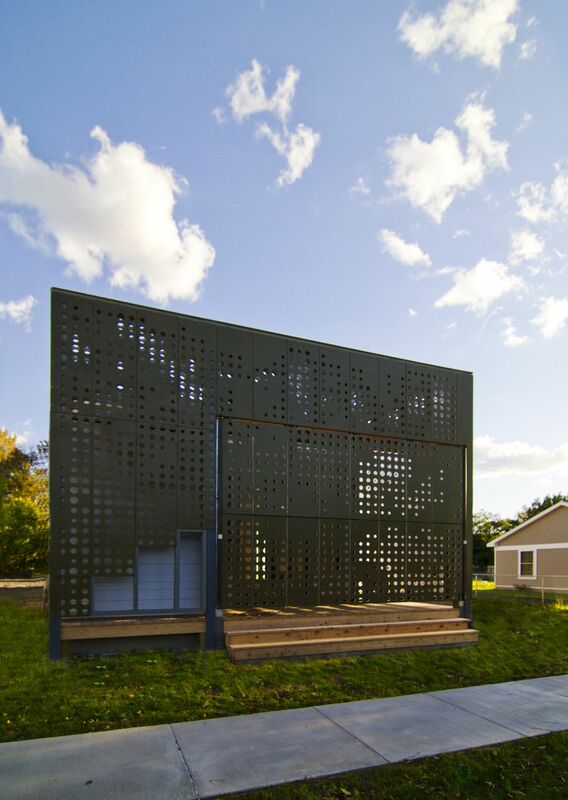 We’re talking about a garden surrounded by perforated metal screen. 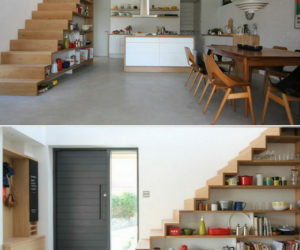 The garden and the staircase form a separate annex integrated naturally into the building. From the outside, you can faintly see the interior garden which occupies a large corner of the building. 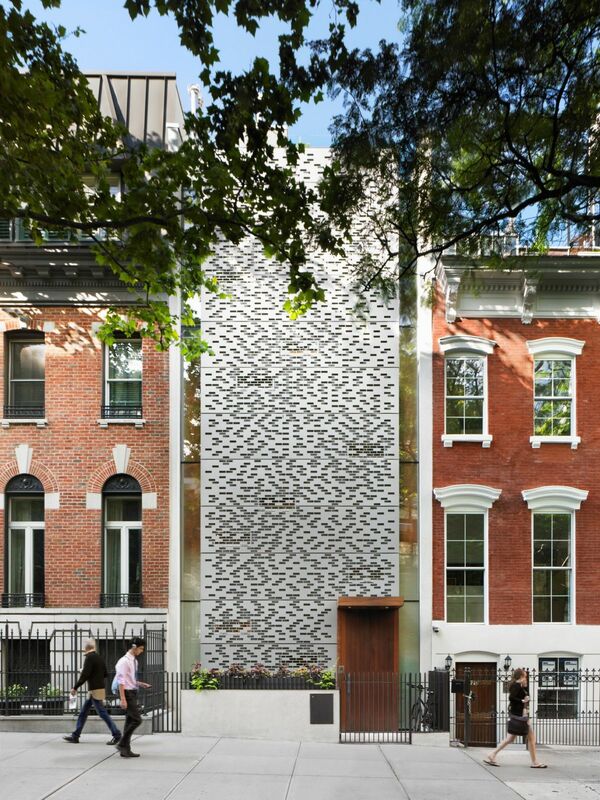 The Urban Townhouse occupies a narrow site in Manhattan, New York. 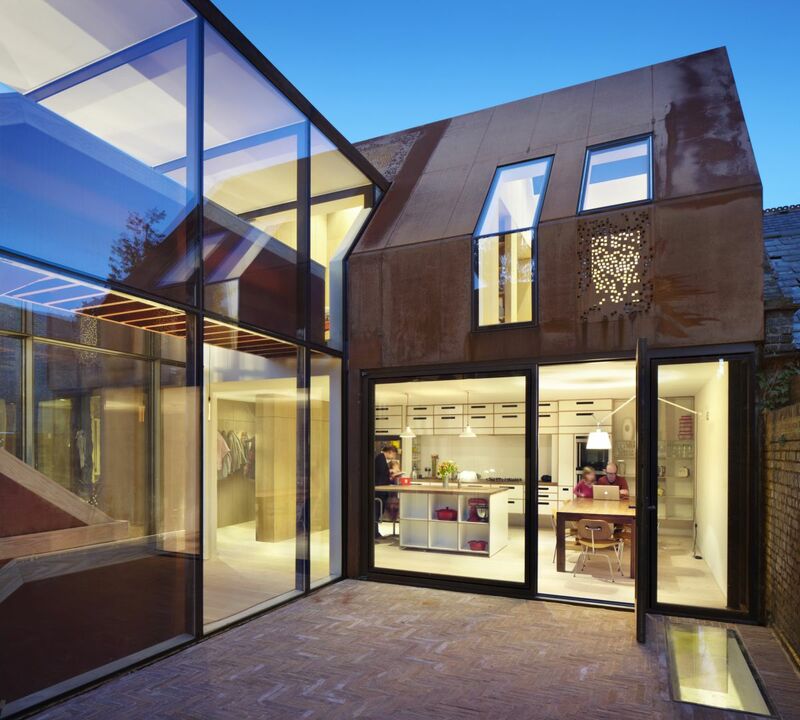 It sits between two existing buildings and completely redefines the traditional typology of urban townhouses. 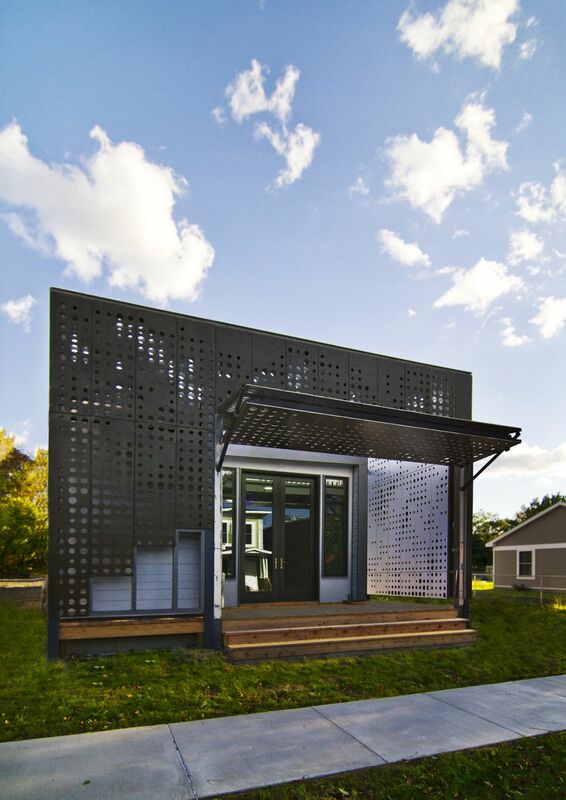 The front facade is almost entirely covered by a custom water-cut aluminum rain screen. 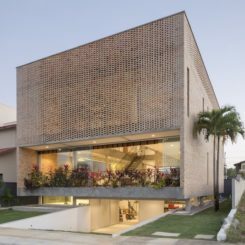 It has brick-shaped openings arranged in a random pattern which mimics the architecture of the neighboring buildings in a more modern and abstract way. 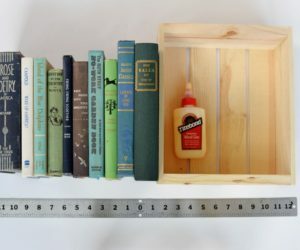 This was a project developed by . 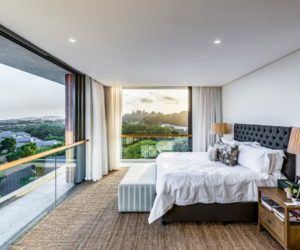 The renovation of an existing two-story wooden structures from the 1980s brought with it a set of major changes and unexpected design choices. 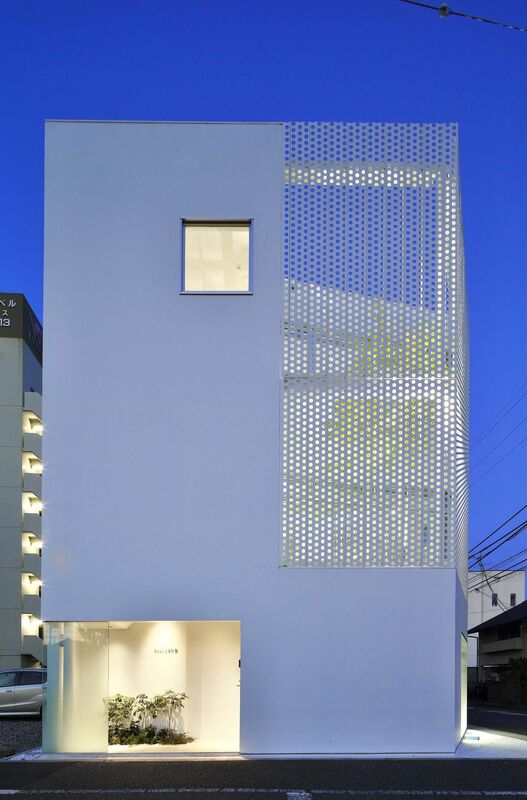 The client requested that the facade of the building situated in Hakodate, Japan feature an outstanding design and welcome people in in a casual manner. 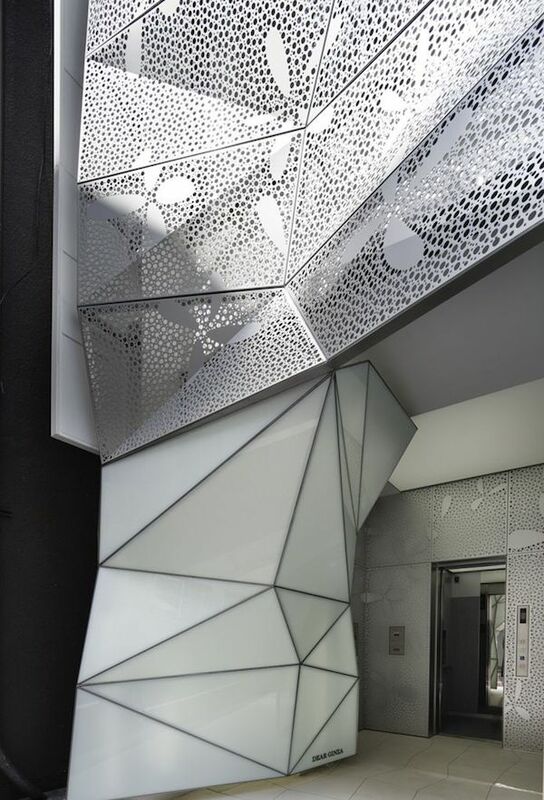 As a result the architects and designers of chose to use two contrasting materials for the new facade and to give it a perforated, geometrical and futuristic look. The building functions as a restaurant. Architect was in charge of giving this office building in Tokyo an inspiring an outstanding look in order to balance out the unattractive views and site. 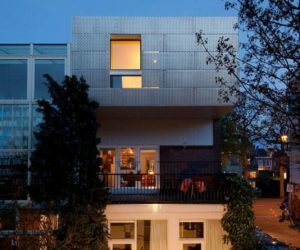 The architect chose to give the building a double skin and to use glass and perforated aluminum to materialize this vision. 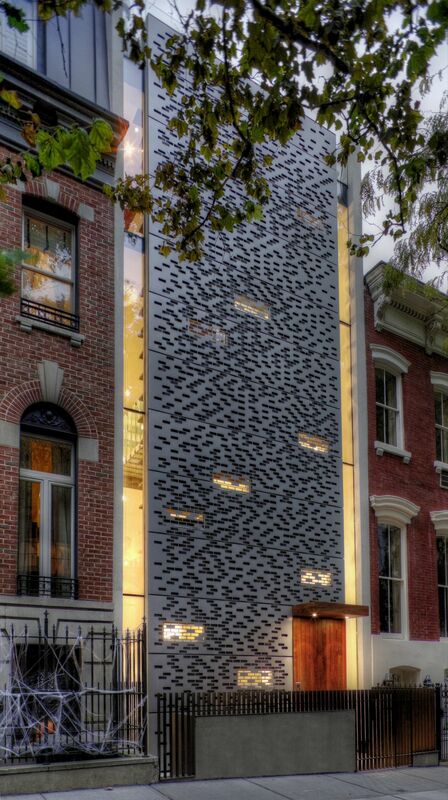 The facade is sculptural and has a lace-like look, eliminating the need for curtains and window treatments in general. 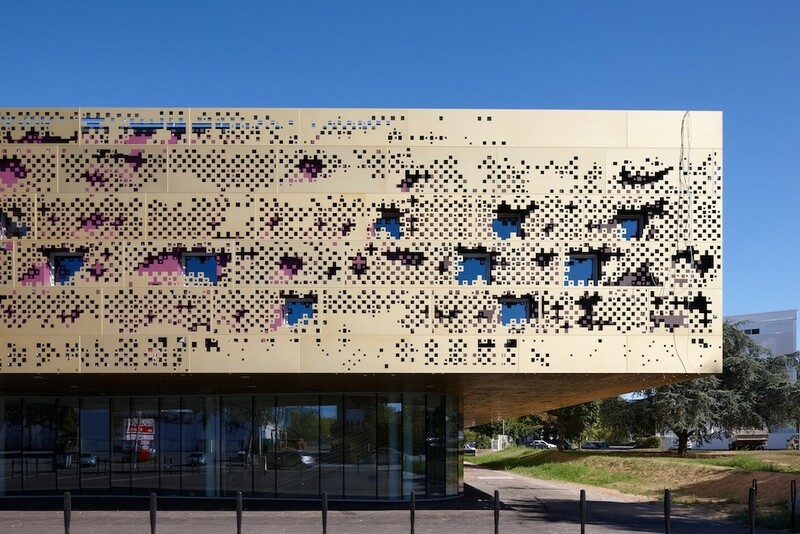 The facade of the School of Arts designed by in Saint-Herblain, France is not only unusual but also very artistic. 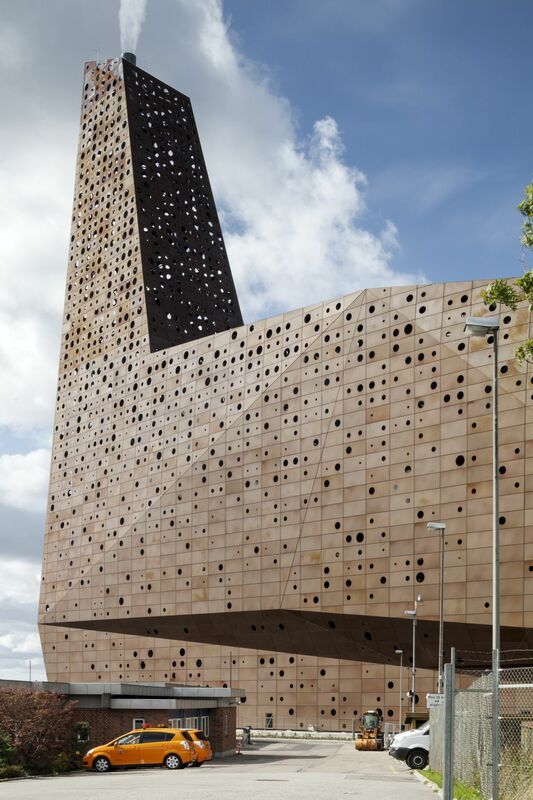 The project was finished in 2010 and gives the building a golden perforated skin that covers the upper levels resting on the red lower structure. 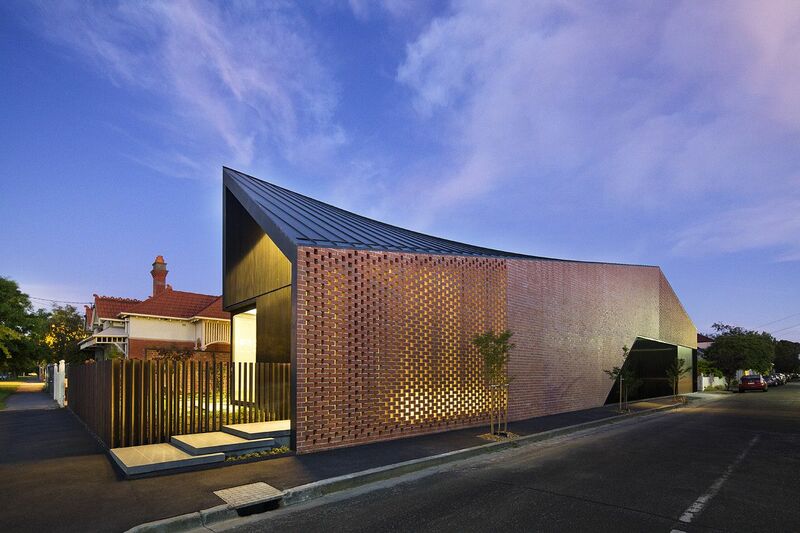 This shell allows natural light to penetrate the exhibition space in a controlled manner. 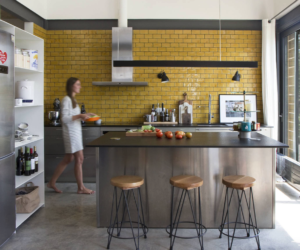 The transformation of an existing historic boiler house and saw mill into what is now known as the Performers’ house was a complex and challenging project developed by in Denmark. 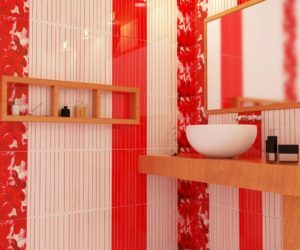 The architects opted for non-traditional materials and design techniques. 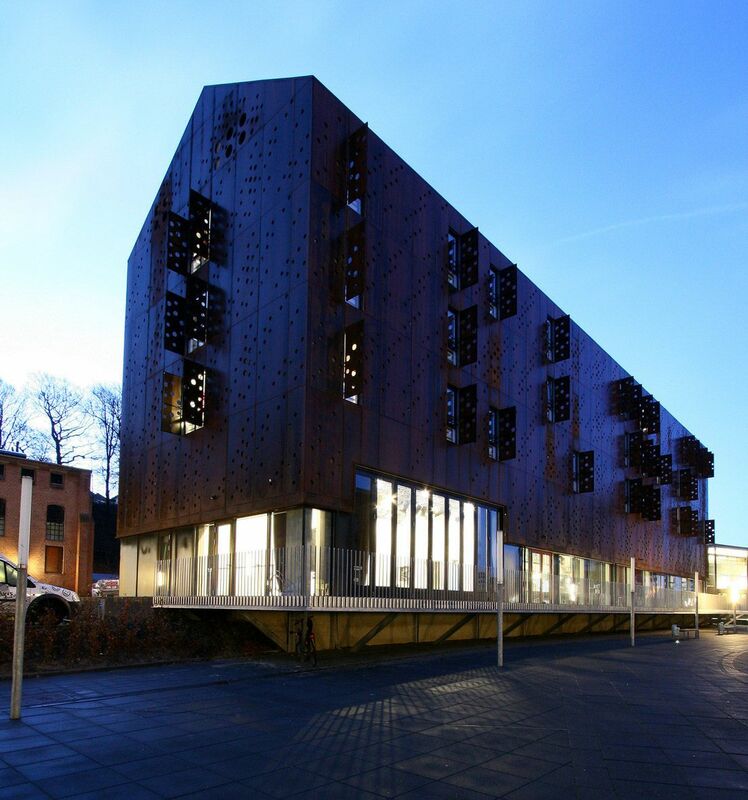 They used perforated rust-red steel panels for the facades that let the light shine through at night, transforming the building into a beacon. The main challenge in the case of the M9-C project by was to balance out four different functions. 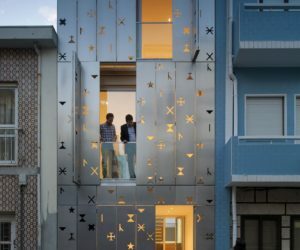 The building had to function as a school, a cultural space, a residence and it also had to include a generous parking space. 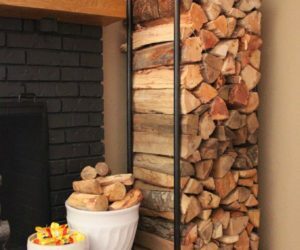 These four elements were stacked one on top of the other forming the design you see here. 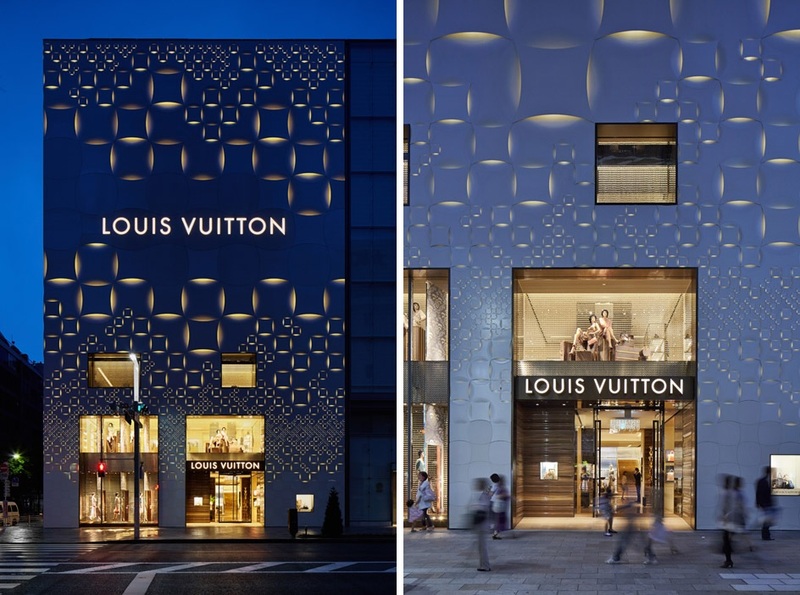 The main distinctive feature is the facade which combines various different styles, being perforated by narrow openings and featuring geometric patterns. 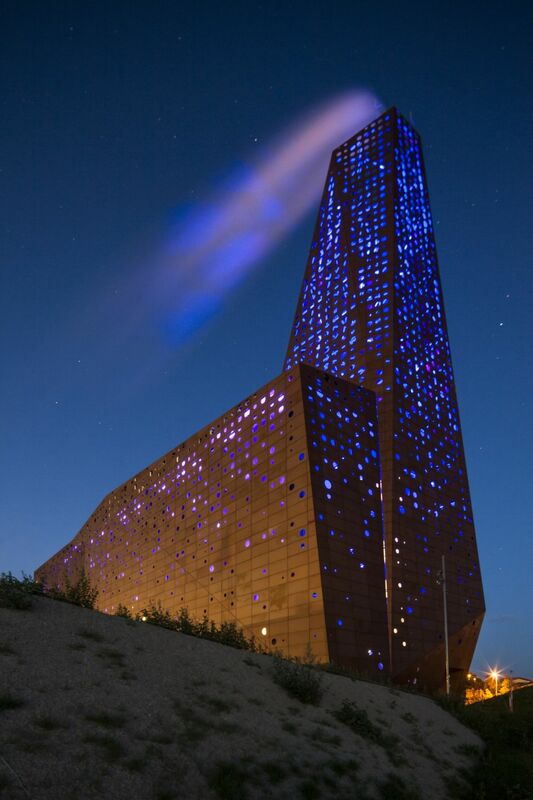 designed Denmark’s new landmark, an incineration plan that handles waste from nine surrounding municipalities and produces electricity for the entire Roskilde region. 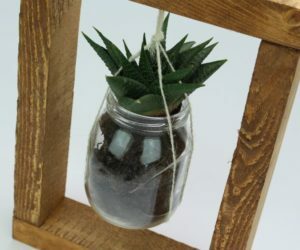 This is the design that won the international competition organized for this purpose. The building’s facade has two layers. 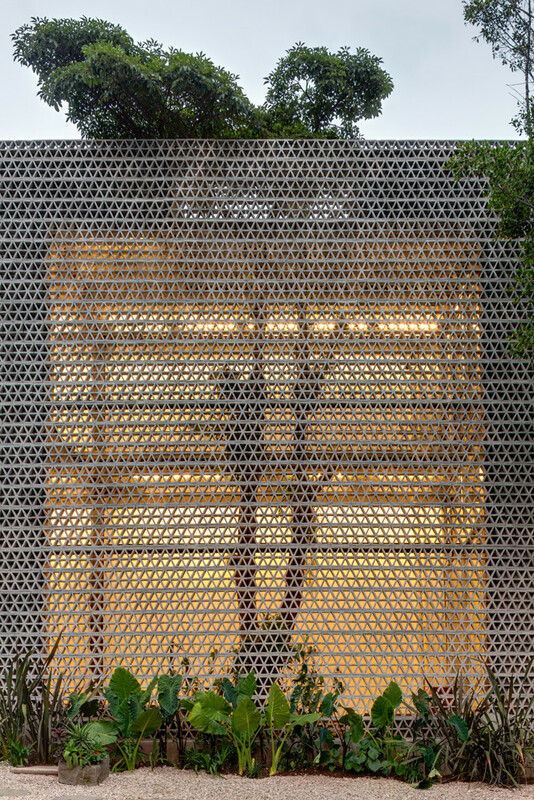 The inner layer represents a climatic barrier while the outer one is made of raw umber-colored aluminum plates with an irregular pattern of laser-cut holes. This building used to be the home and studio of painter . 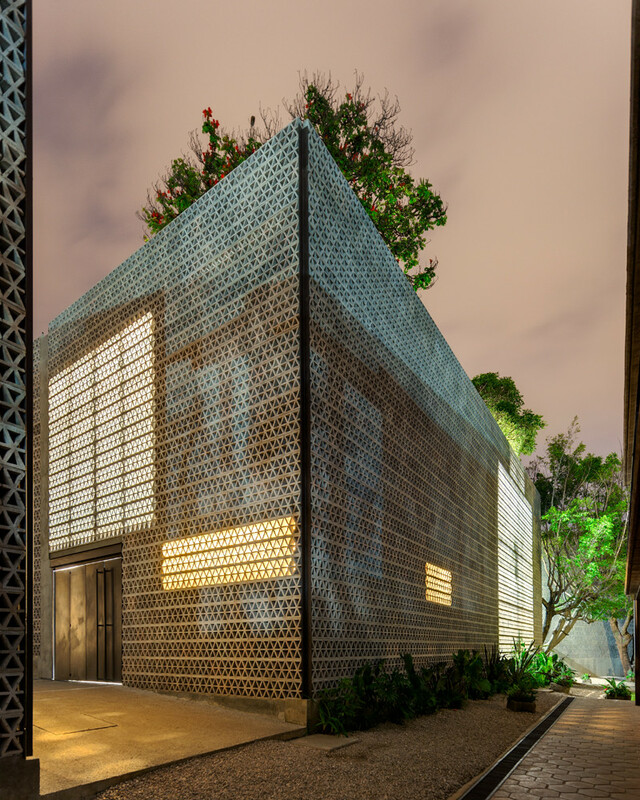 It was then transformed into a public gallery by architect Frida Escobedo. 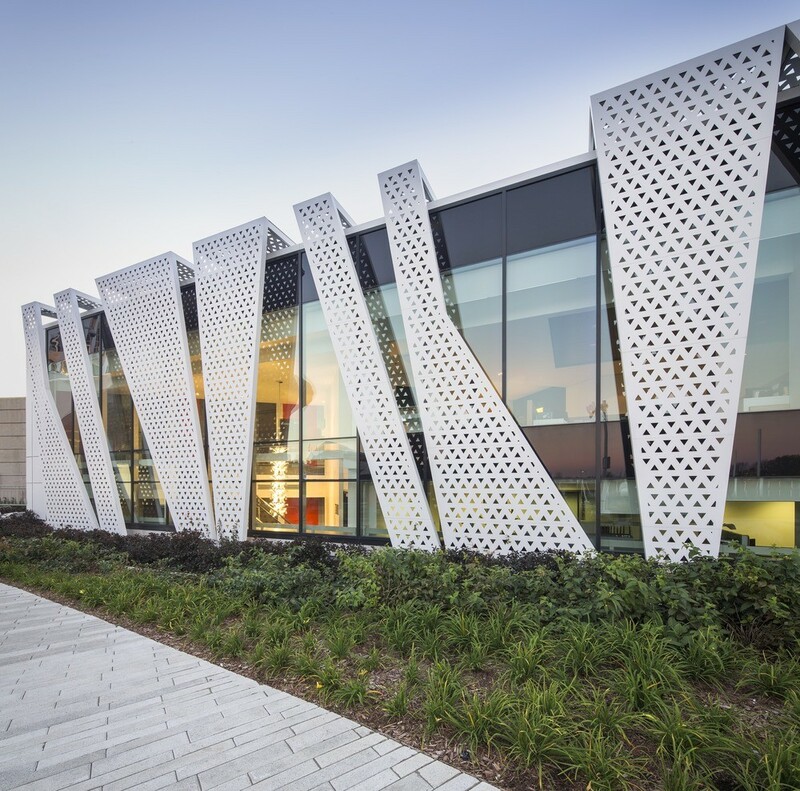 The building’s new design envelops it in a triangular concrete lattice. 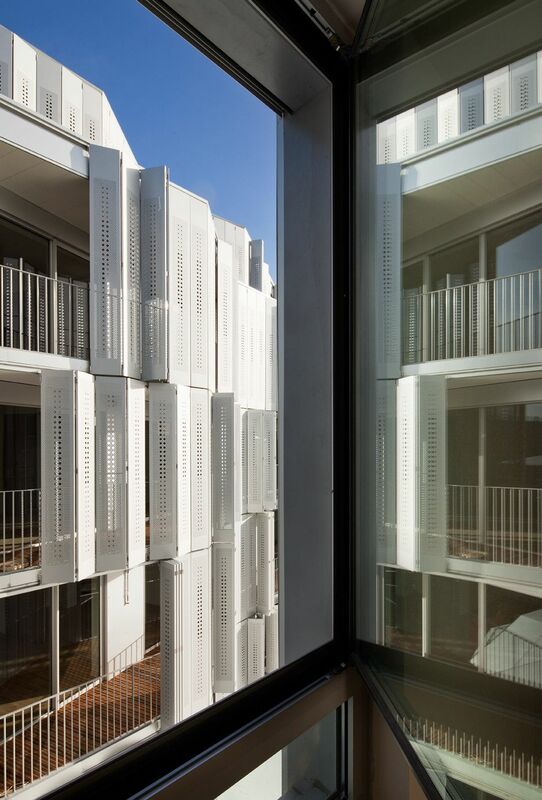 This perforated shell forms an enclosure around the buildings, grouping them together. 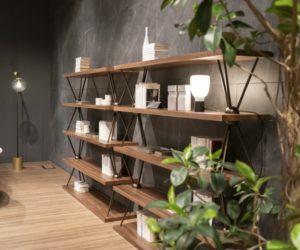 At the same time, it lets light filter through, creating a very beautiful and welcoming ambiance inside the gallery.